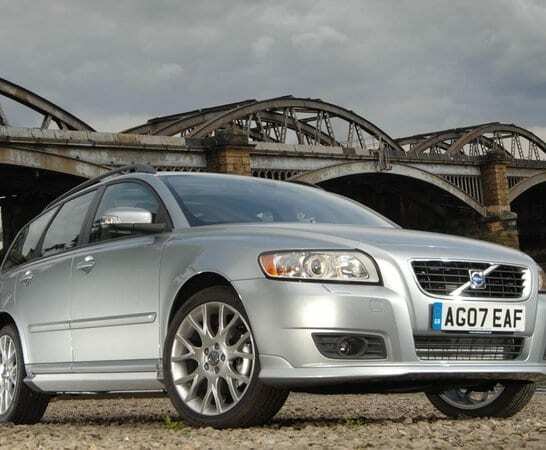 If you’re after an estate, then you’re probably already considering a Volvo. With low emissions, fantastic safety features and low running costs you get a lot of bang for your buck. Volvos are increasingly looking better and better and with all models from 2007 onwards coming with an iPod/MP3 compatibility you can keep the whole family happy. You can get a few different Volvo’s for under £5,000 but the V50 would be our top pick. 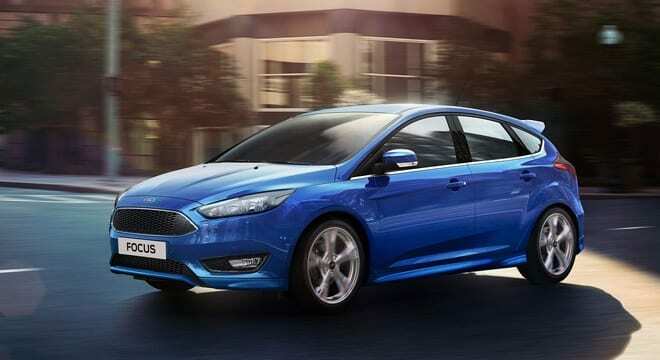 Second up on our best cars under £5,000 list is one of Britain’s most popular cars, the Ford Focus. It’s affordable with many coming in at £5,000 and under. The Focus has a spacious cabin and with many reviews claiming it’s the best in its class you can be reassured it’s fun to drive. The Focus is ideal for small families and as they are popular you won’t struggle to find one you like within your budget. Find out about financing a Ford Focus. If you’re after a more premium brand, the BMW 3 series is the car for you. With a BMW, or any German make, you know you’re getting a good quality, reliable car. When it comes to buying a second-hand car then knowing it’s trustworthy is vital. 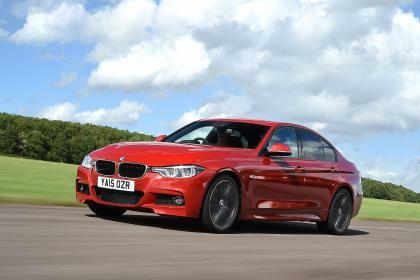 But that’s not all the 3 series has to offer, they’re fun to drive and often pack some decent power under the bonnet. The distinctive styles of a BMW also guarantee that you’ll be driving around ins style and luxury. Just like the BMW the Audi is a fantastic choice for anyone looking for an inexpensive car that can look sporty and fun or sophisticated and upmarket depending on whether you choose the 3-door or 5-door options. If you’ve ever bought an Audi before the likelihood is you’re stay with the brand. It’s great to drive and is often credited for its class leading standards of ride. 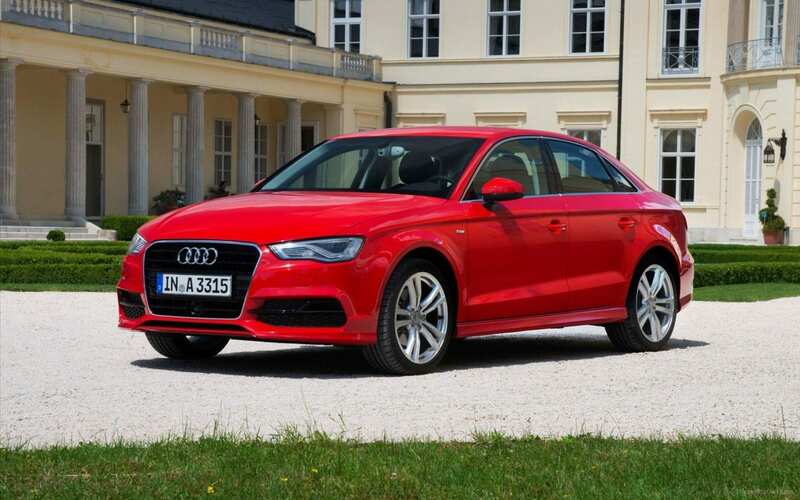 and very little goes wrong with the A3, especially the most recent generations. If you’re after something a bit smaller to nip around the city then the MINI is a fantastic option. You can get a lot of MINI’s under £5,000 but our top pick is the MINI Cooper. One of the most recognisable cars on the road with its retro charm. It’s refined and efficient and damn good fun to drive. 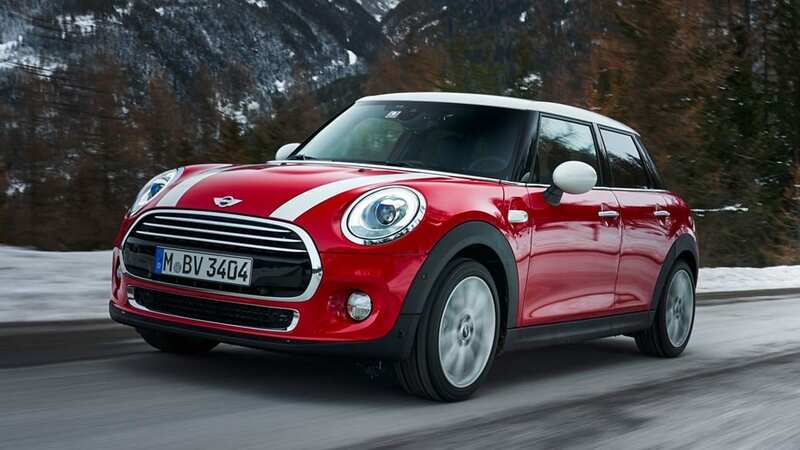 Browse popular used MINI’s on finance. 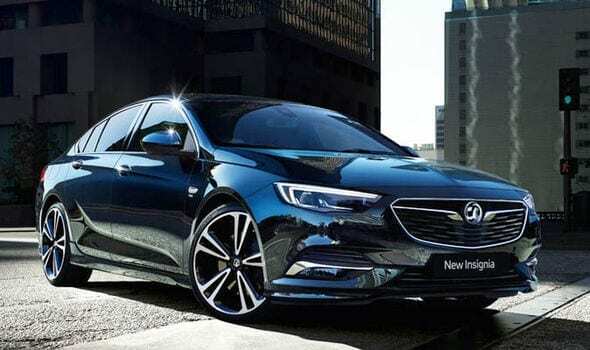 The Insignia manages to make it onto almost every list we do because it’s an all-round great car so it’s no surprise it has made it onto out best used cars under £5,000 list too. This Vauxhall often comes in under £5,000 and is the top favourite amongst our customers with most people driving away one of these than any other car. So why is that? The Insignia ticks many of the same boxes of a BMW or Audi saloon but at a much cheaper price. It’s spacious, efficient, and cheap to run and with so many on the roads will always be able to find a great example to get behind the wheel of. Find out more about used Vauxhall finance. There we have it, our 5 best used cars under £5,000 or less! We hope you found something that ticks the boxes. If you have a top pick that didn’t make out list just let us know. Can you get car finance on a £5,000 car? We can certainly help you get financed for a car that is valued at £5,000. 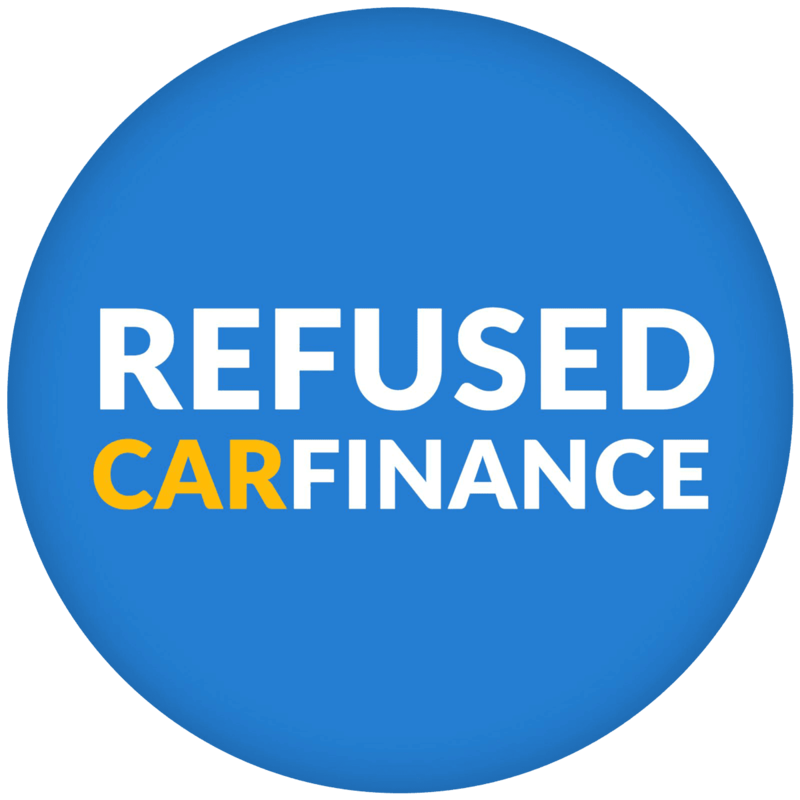 When you choose to get your car finance sorted through Refused Car Finance we match you up with a lender that suits you. We can sometimes get you car finance with a bigger max limit than what you require which is absolutely fine as you don’t need to go to the full limit. Even if you are looking for car finance with a bad credit score we can help you. Where can I buy a £5,000 car from? When we finance you it means you can buy a car from any reputable car dealership in the whole of the UK. Yes, that’s right we don’t limit your choice of car. We can even help your source the car you want within your budget if you’re struggling to find the make and model you’re after.